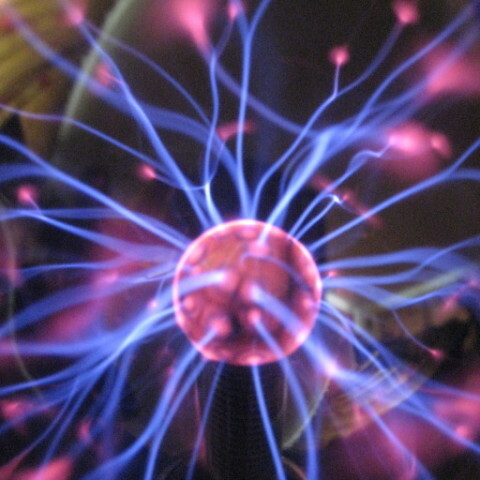 My partner and I attended the Aurora lecture at Hertfordshire University earlier this week [December 2016]. 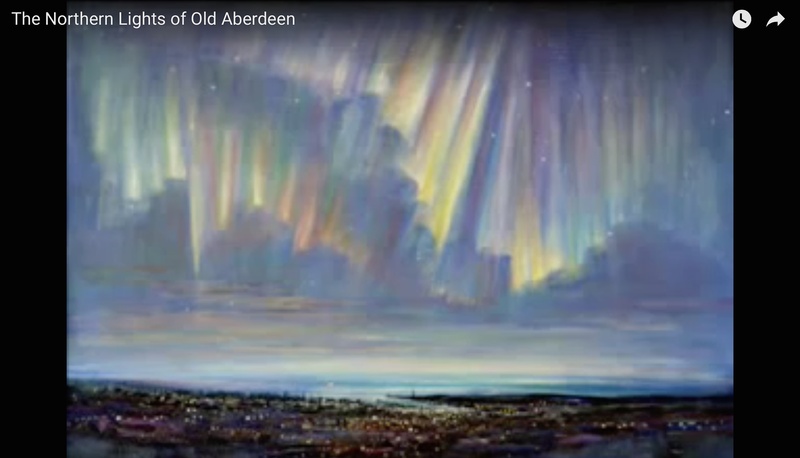 When the presentation reached the part about northern Scotland, I was curious to hear if you knew about an old Scottish song relating to the Aurora, The Northern Lights of Old Aberdeen. 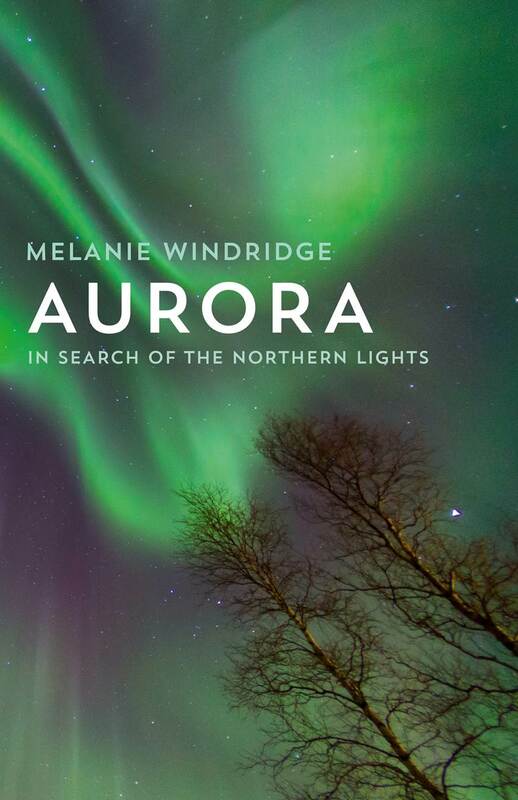 It fits in with your other observations of the aurora – that it is more than just about science and has prompted people to write songs, poetry etc.